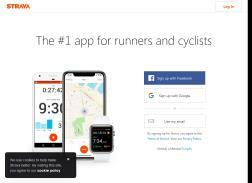 A popular mobile app for runners and cyclists. Get $10 off a Strava subscription. Get Free 2 Months Premium. 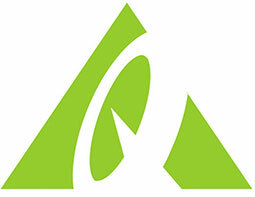 Get 20% off aprs collection. Get free shipping on orders over $200 for US, UK & Australia orders. Get free 3 Months Premium. 3 free months of Strava!